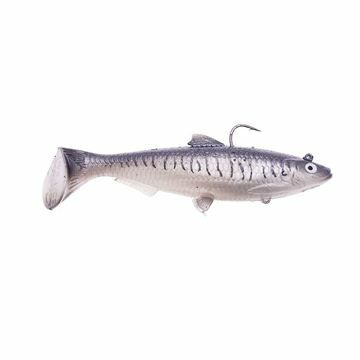 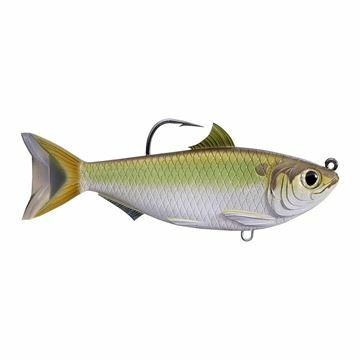 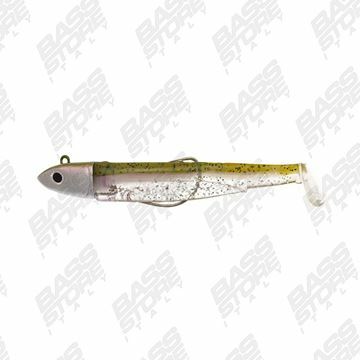 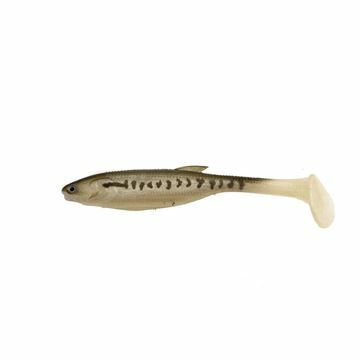 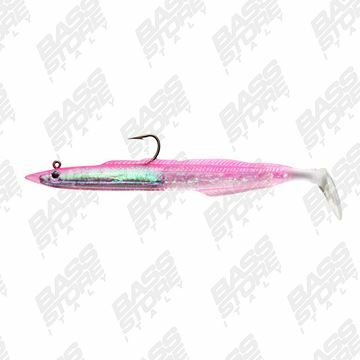 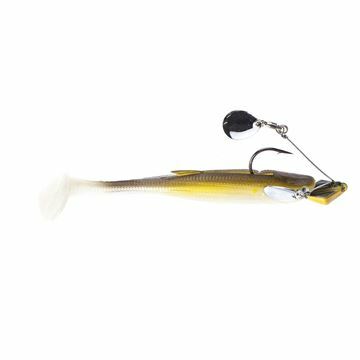 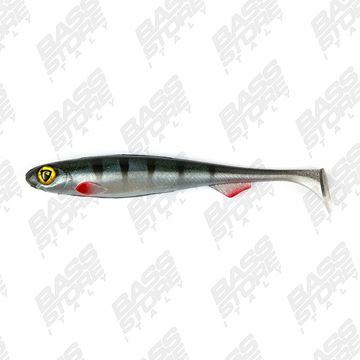 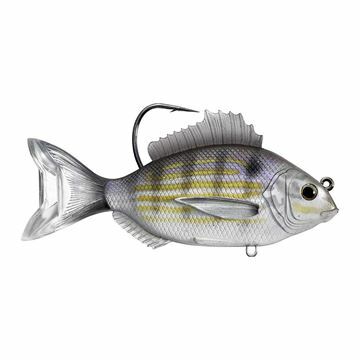 Una soft swimbait dal movimento unico. Boomerang action! 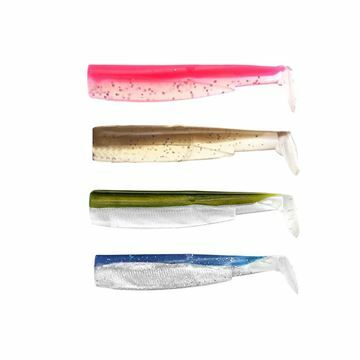 Soft Swim di Molix with a special jighead included. 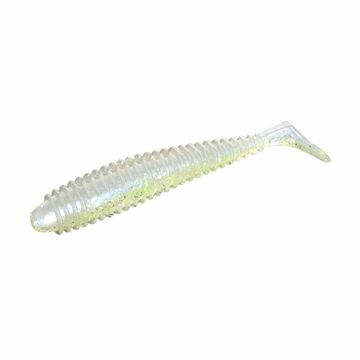 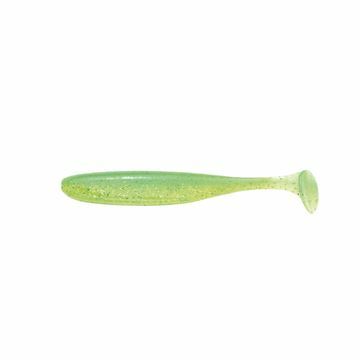 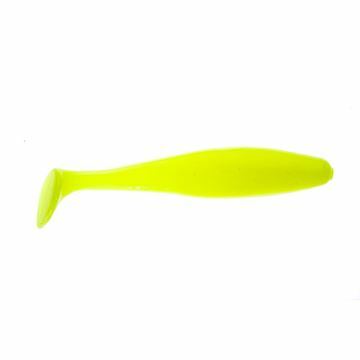 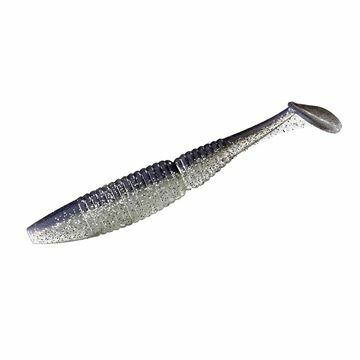 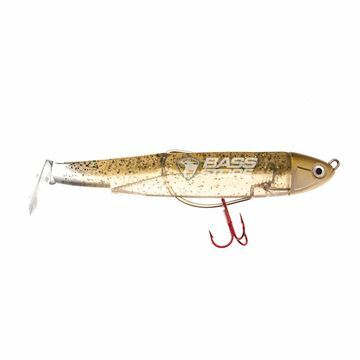 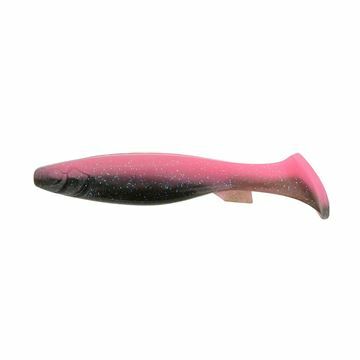 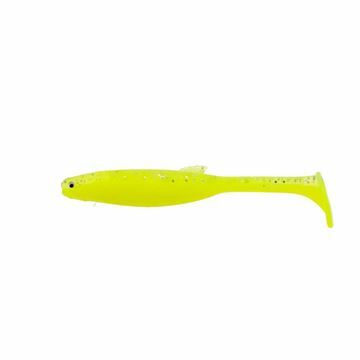 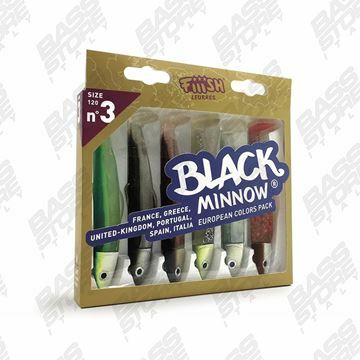 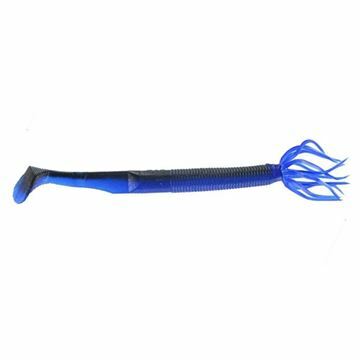 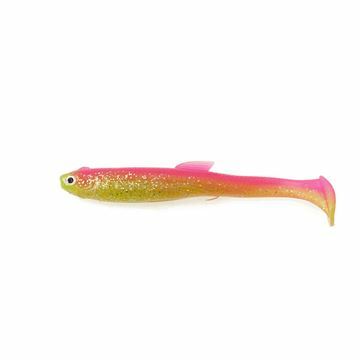 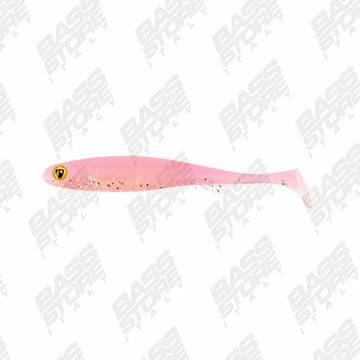 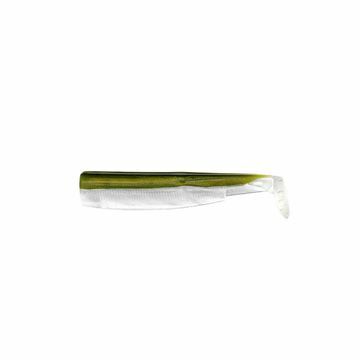 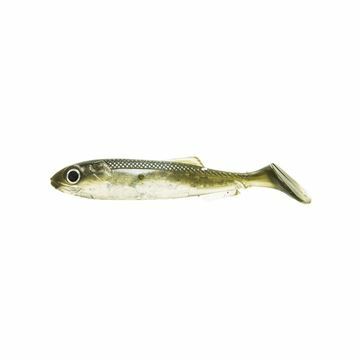 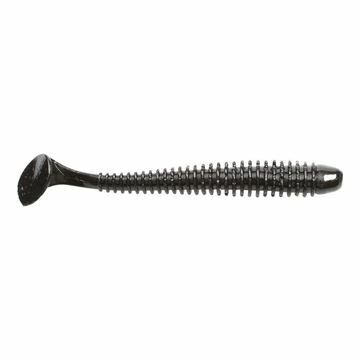 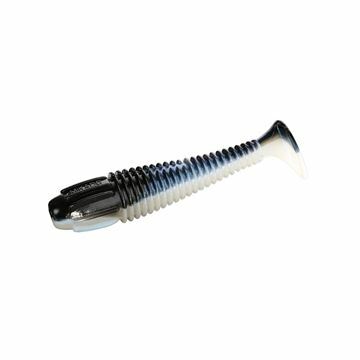 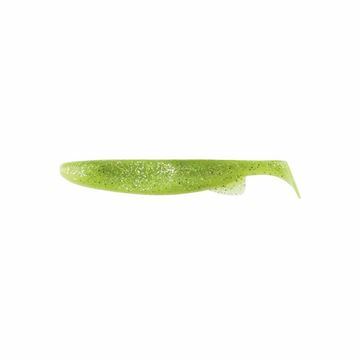 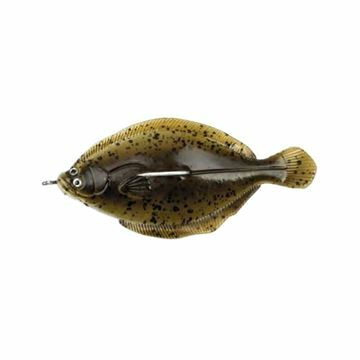 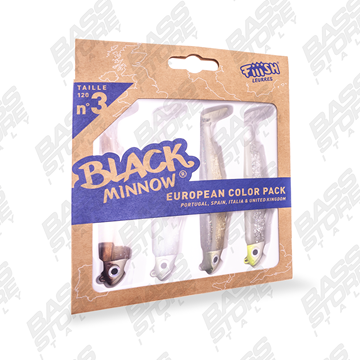 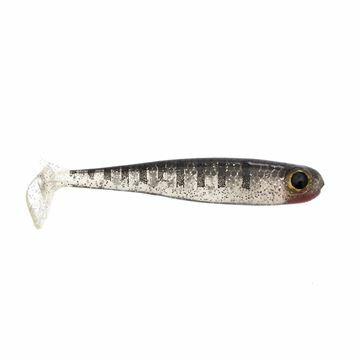 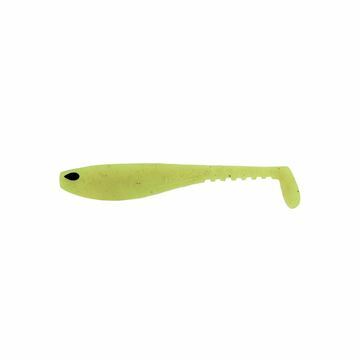 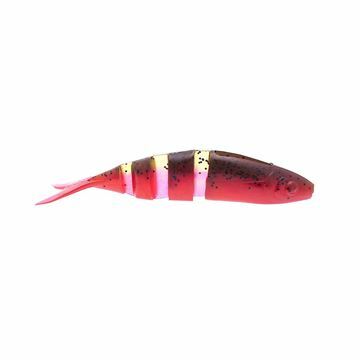 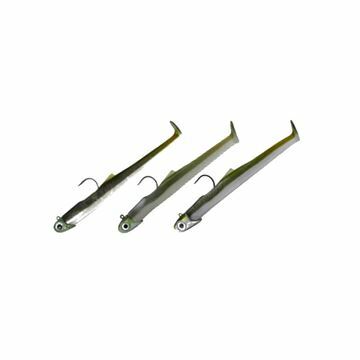 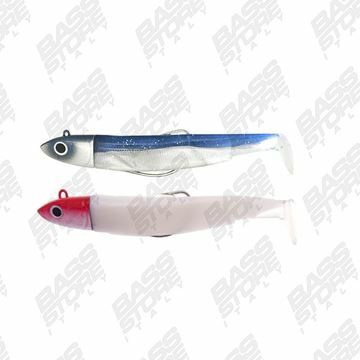 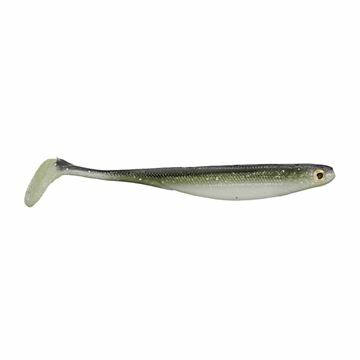 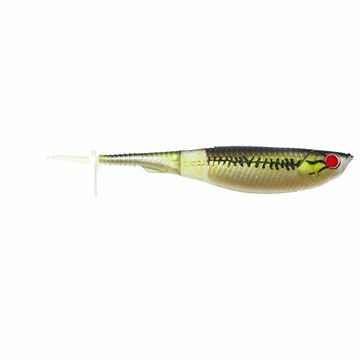 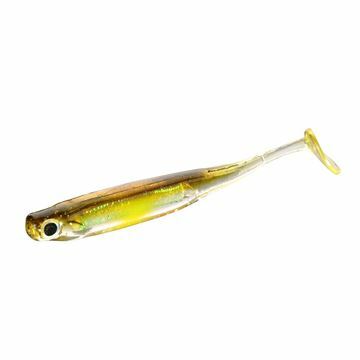 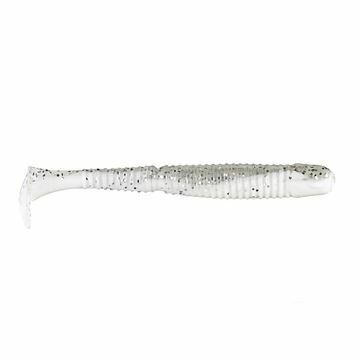 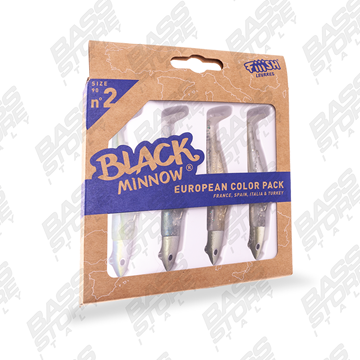 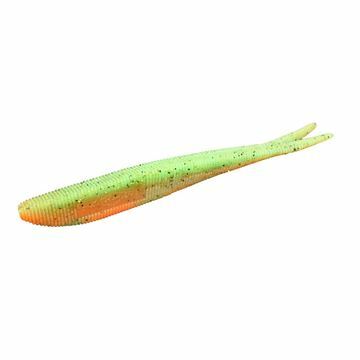 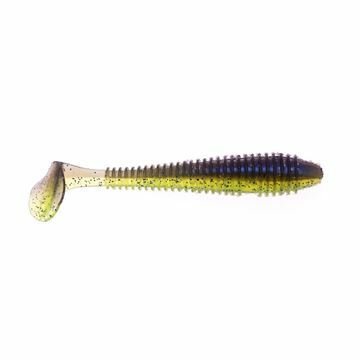 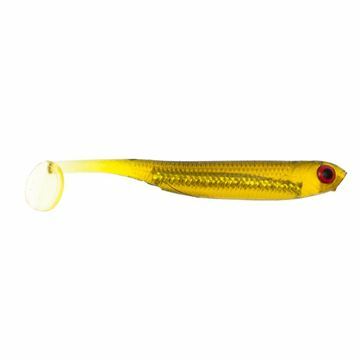 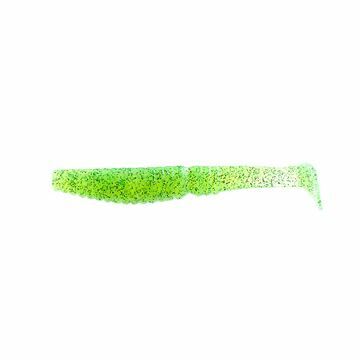 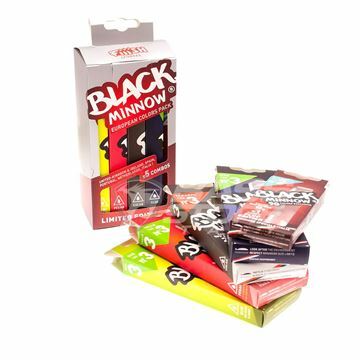 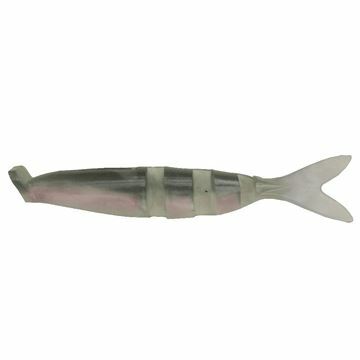 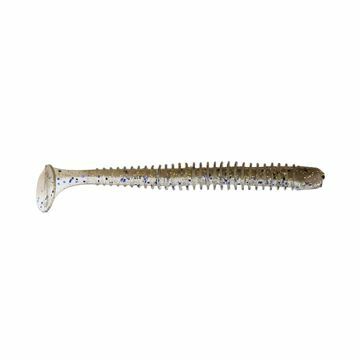 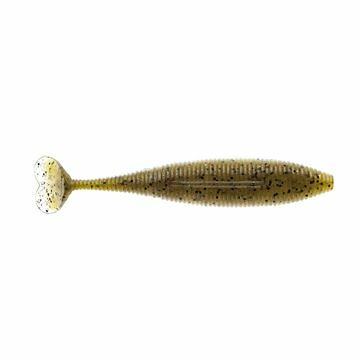 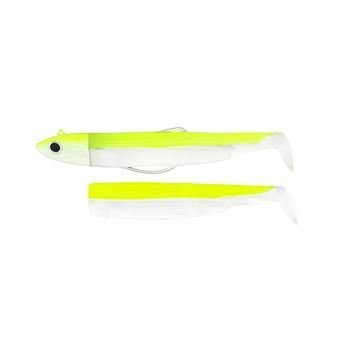 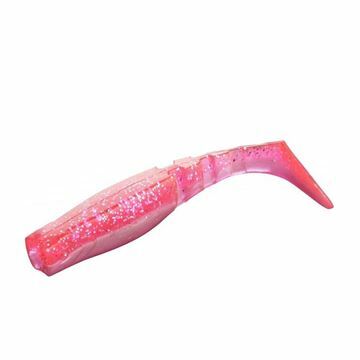 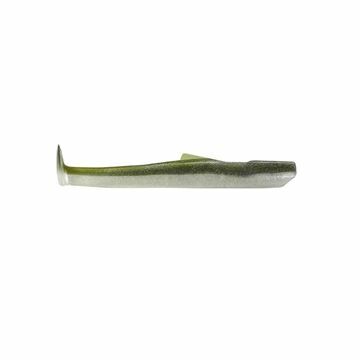 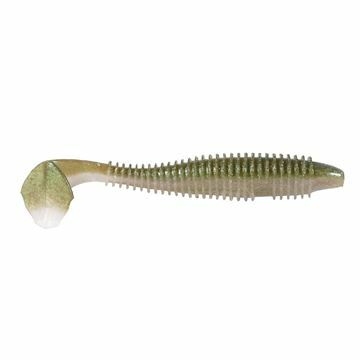 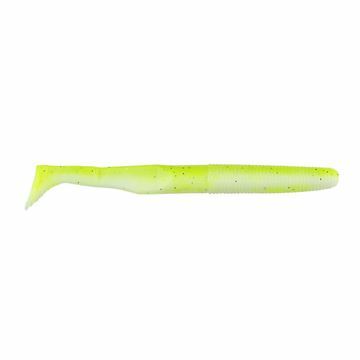 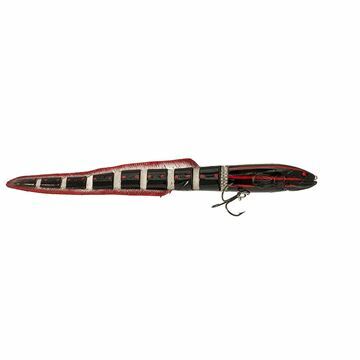 Soft swimbait for saltwater and freshwater. 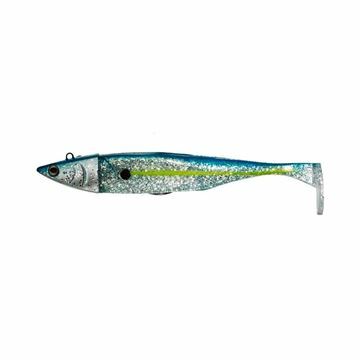 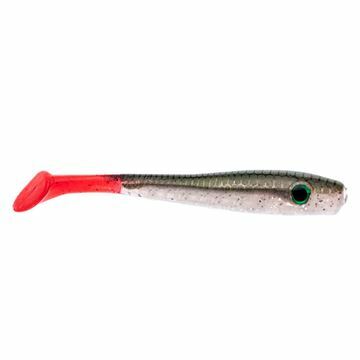 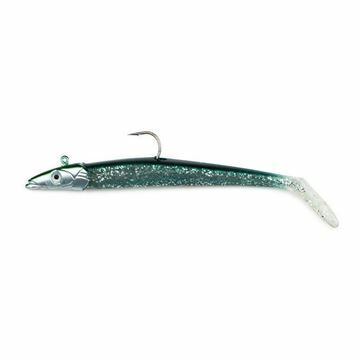 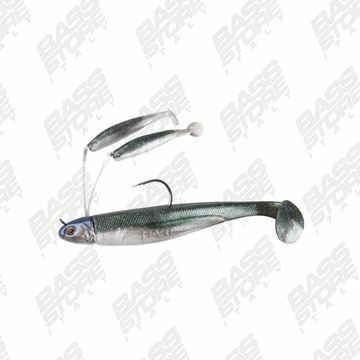 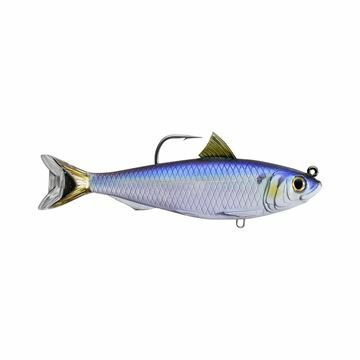 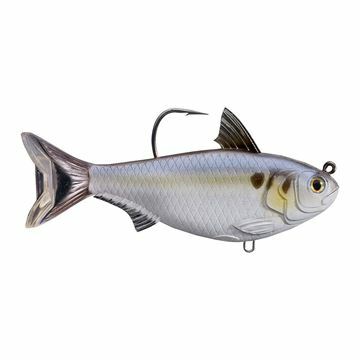 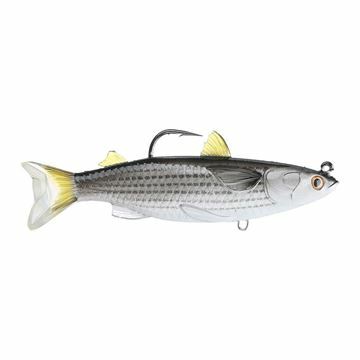 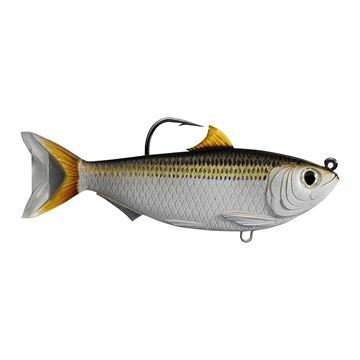 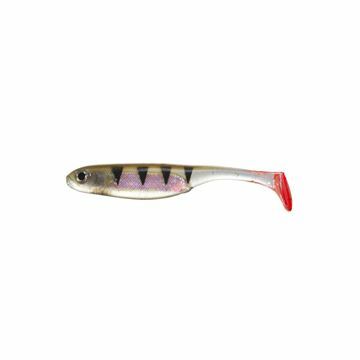 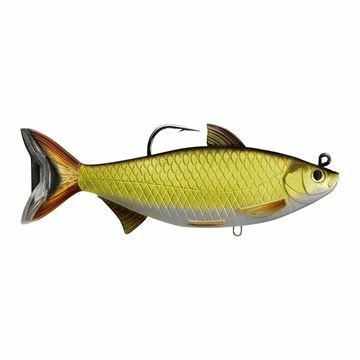 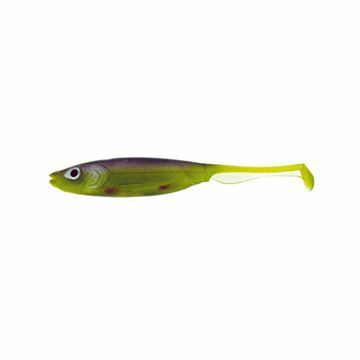 Finesse swimbait by Reaction Strike lures.